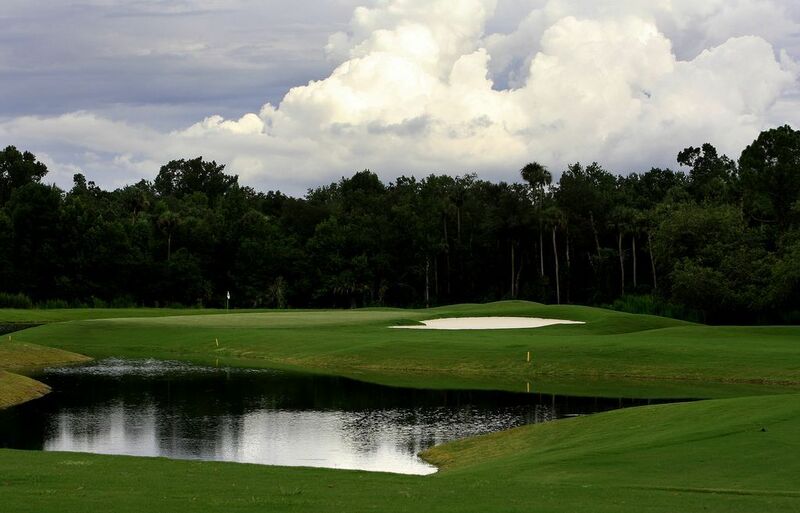 Providence Golf Club is a semi-private club that has become a popular Central Florida golf destination. 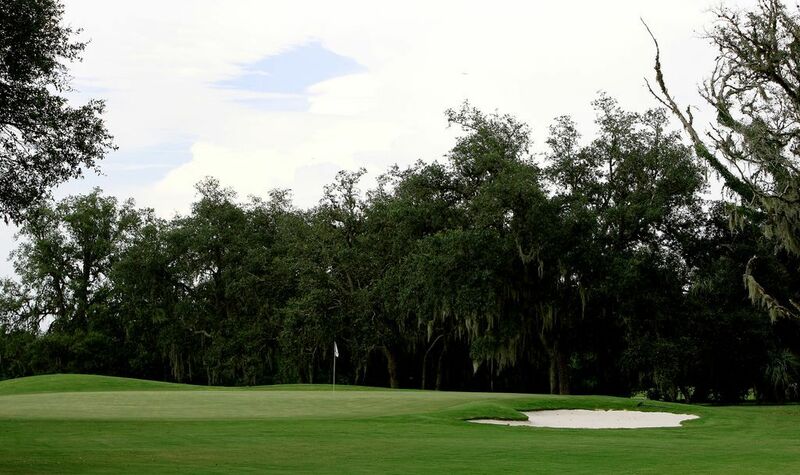 Technically challenging and visually pleasing, Providence Golf Club is a masterpiece. 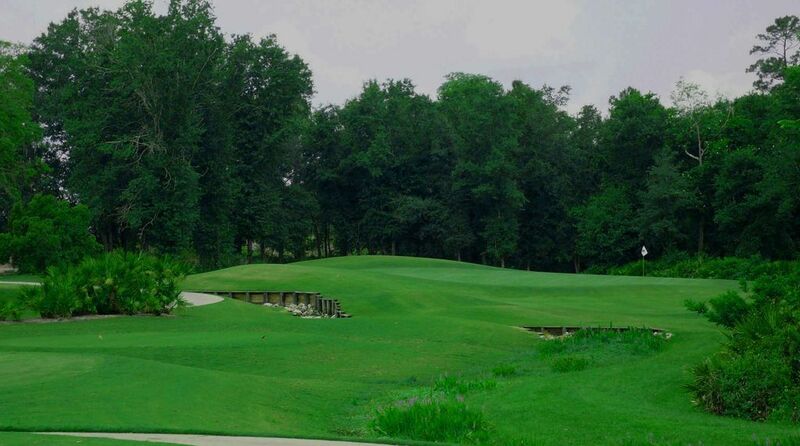 The 18-hole championship course, designed by renowned architect Mike Dasher, will test your game and soothe your senses as it winds through rolling landscape featuring fresh water creeks, ancient hardwoods and wetlands. 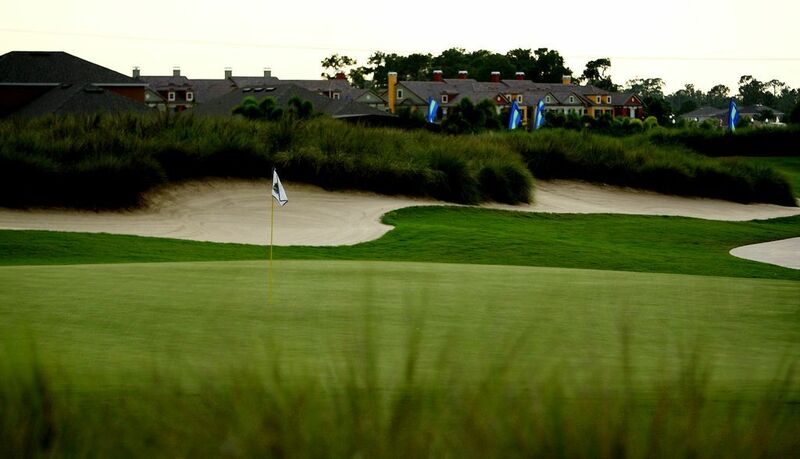 Dasher has an affection for European-syle courses and it is evident on some of his unique, undulated greens. 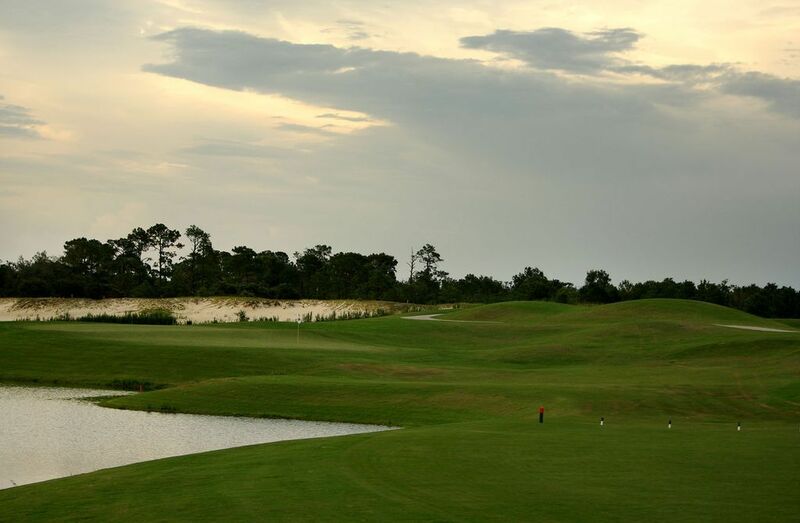 With its abundance of wildlife, it is not unusual to get a glimpse of otters, deer or a wild turkey during your round. 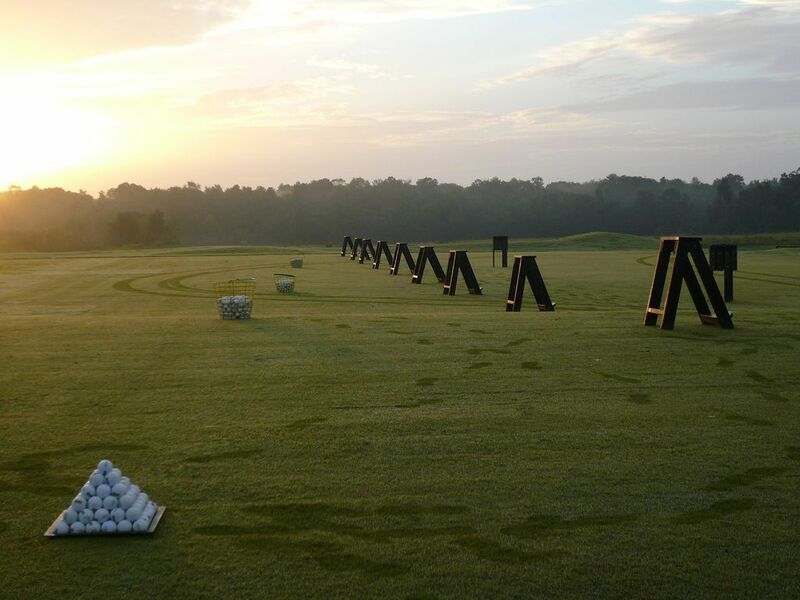 All of their golf carts now feature GPS. 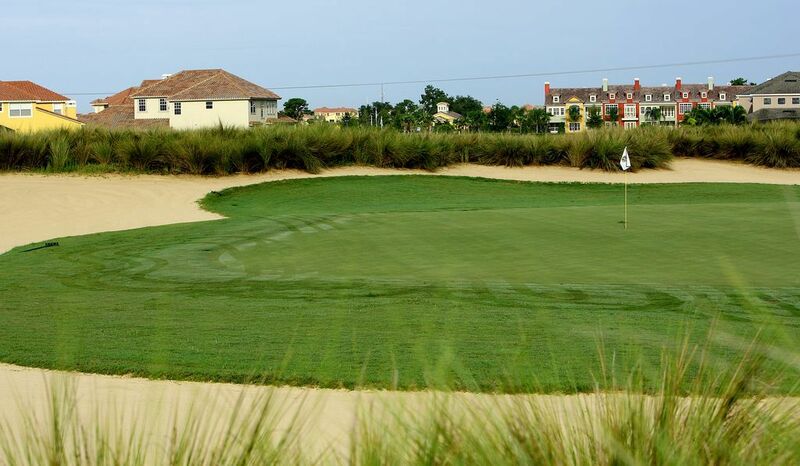 While serving as a haven of serenity for club residents and local golfers, the club is only 15 minutes from Orlando theme parks and great accommodations.